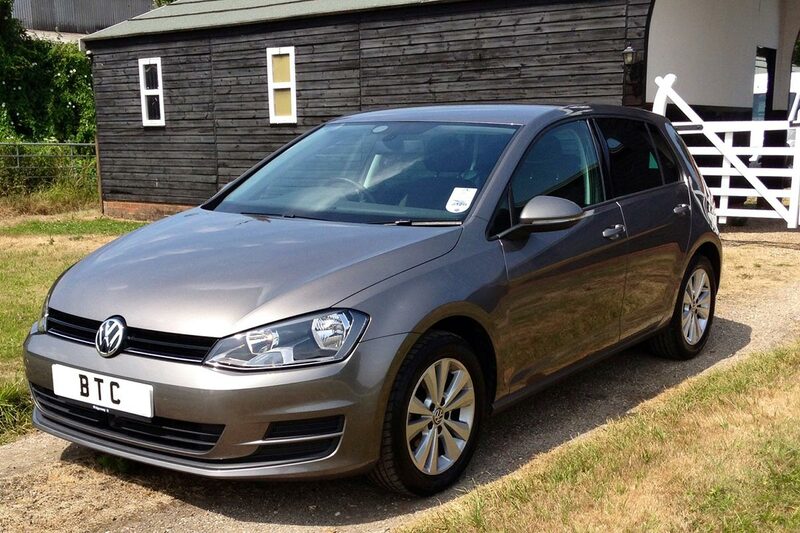 At BTC we offer a wide range of cars to hire from small run-arounds to executive cars and people carriers. We also offer a large selection of vans, from the car-derived Peugeot Partner right up to a Luton with tail lift. Our philosophy is to provide you with quality vehicles and excellent customer service at competitive rates. We value your business and want you to come back to us again and again. Prices quoted are inclusive of VAT and unlimited mileage and no hidden extras. We are open for business 7 days a week! This means that we can be very flexible with rental periods to suit your needs. 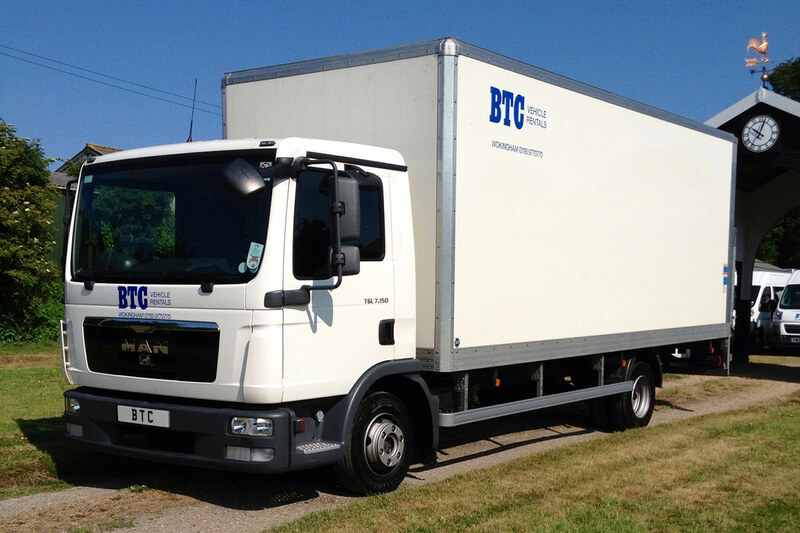 We offer flexible short or long term hire on our vehicles. Free delivery & collection from all London film studios. Continental hires are no problem, just ask a member of our team and we'll be happy to provide more information. We have ample on-site parking for our customers, for more information please get in touch. We offer a variety of vehicles that come complete with tow bars. If I could give them 10 stars I would. Top class service. No hassle at all. Service felt personal and not "corporate hire companies" like. The owner is a top lad and was very easy going. The opportunity to pet the office cat Oscar is an added bonus too! Will definitely use BTC if a hire vehicle is ever needed! 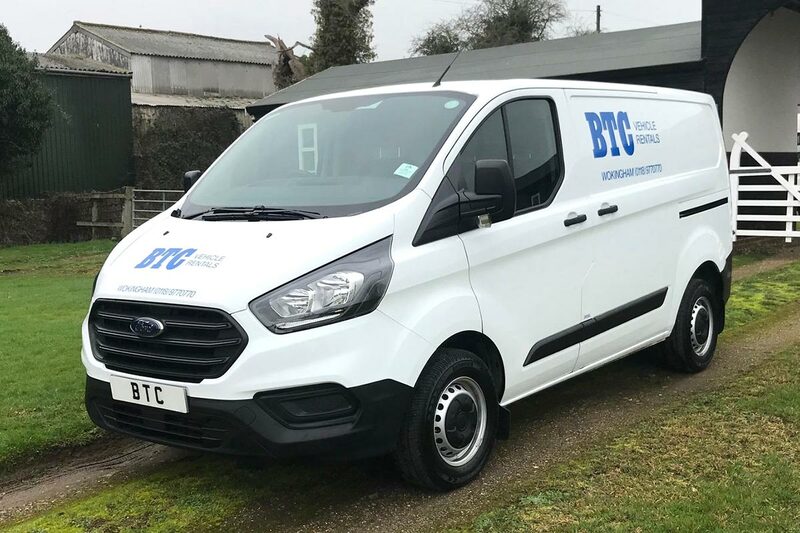 "They always have the best range of cars and vans"
BTC are a great company! Lovely people and nothing is never too much trouble. They always have the best range of cars and vans available. Highly recommend. "Will use again should the need arise"
I needed to hire a car a short notice when my own car developed a fault. They were able to supply me a vehicle even though I hadn't pre booked and were very flexible regarding length of hire as I was unsure when my vehicle would be back on the road. Excellent friendly service. Will use again should the need arise. Very pleased. We appreciate you may have some further questions for us regarding how our process works, please let us know if you have any further questions. Prices quoted are inclusive of VAT, insurance, breakdown cover and unlimited mileage. Depending on the nature of offence and driver age, please call us for details. Can I take your vehicle overseas? We can arrange overseas cover, additional charges apply. Please note, we require at least 7 days notice. Can I drop the vehicle back out of hours? No, we do not have drop off facilities, all vehicles need to be returned within our opening times.